Product prices and availability are accurate as of 2019-04-14 22:55:15 EDT and are subject to change. Any price and availability information displayed on http://www.amazon.com/ at the time of purchase will apply to the purchase of this product. 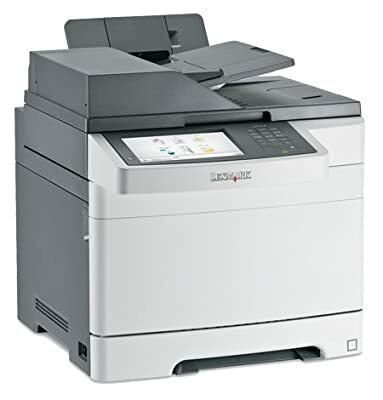 Designed for midsize workgroups, this network-ready multifunction printer delivers color printing features, productivity solutions and security controlsall in a small footprint. 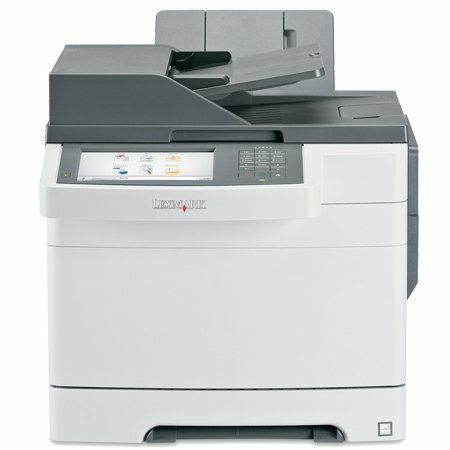 Create professional-quality documents that are consistent from first page to last, thanks to the high print resolution. 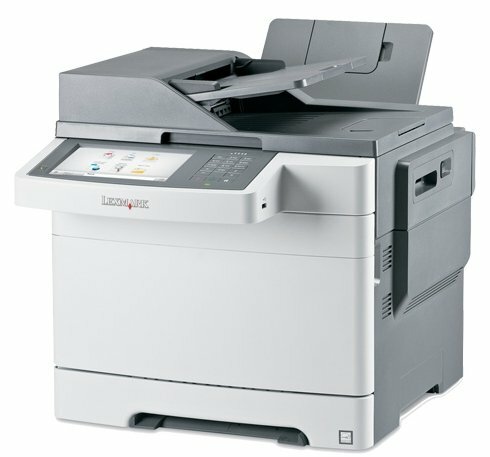 Efficiently print and copy with the rapid output speeds. Gain fast access to the functions, shortcuts and workflows you use most via the large color touch screen that provides intuitive navigation. 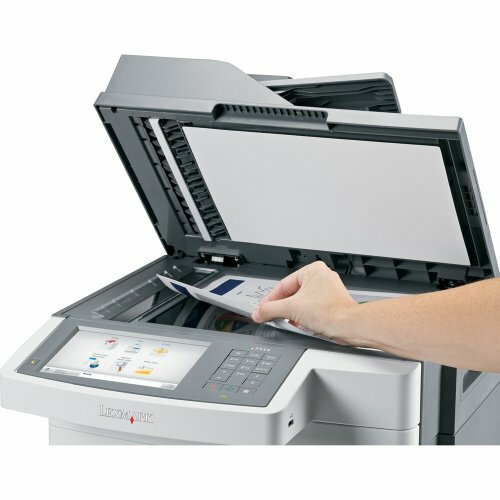 Save time by scanning both sides of your document with the duplex automatic document feeder. 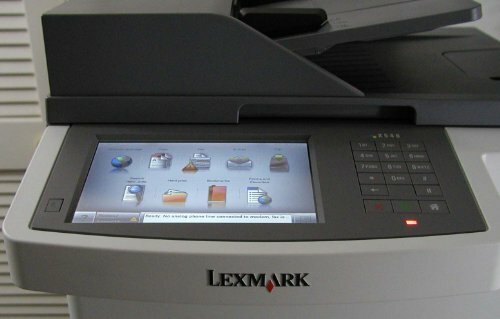 Use the front USB port to directly print from or scan to your flash drive. 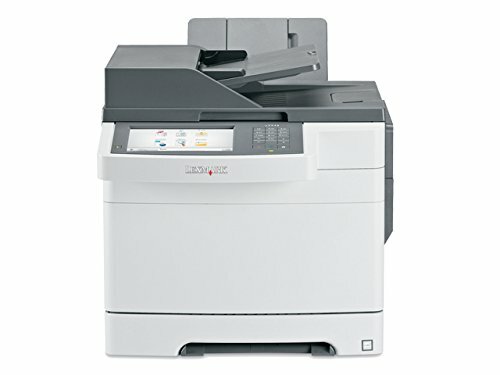 Print Technology: Laser Maximum Print Speed Black: 25 ppm Maximum Print Speed Color: 25 ppm.